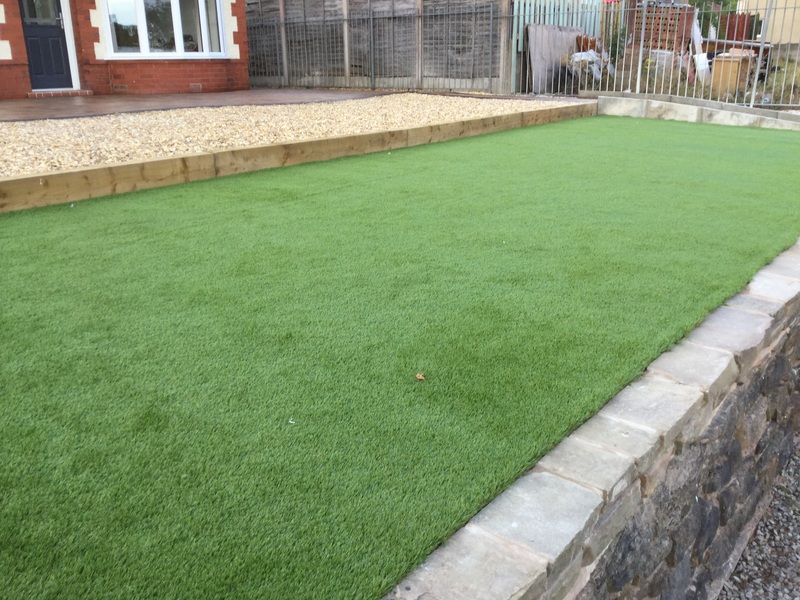 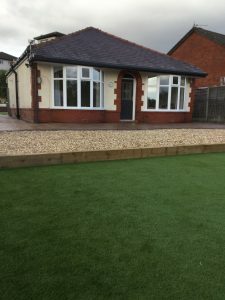 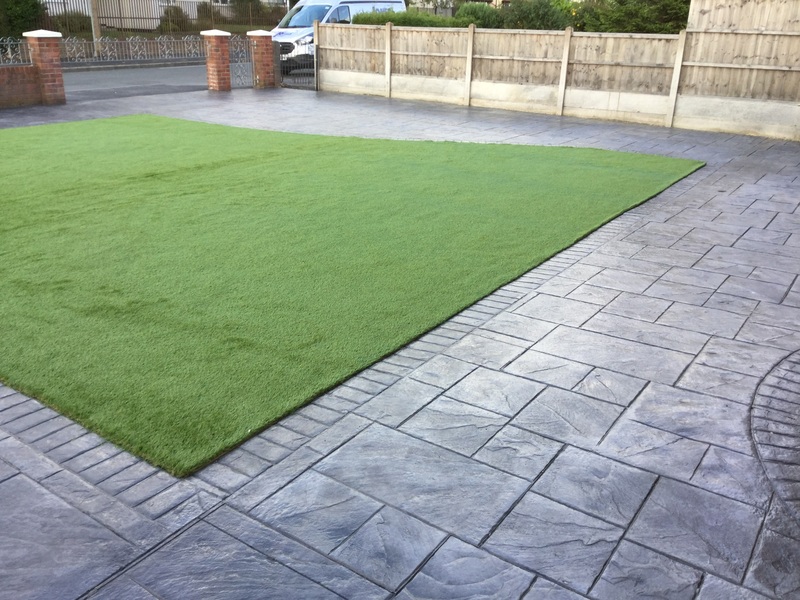 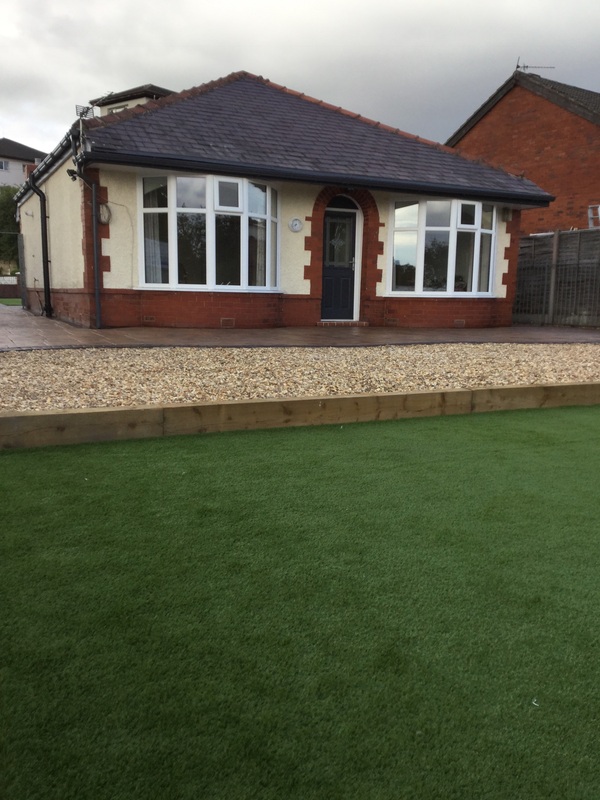 There has been an increase from real grass to artificial grass over the years. This is largely due to time and money. 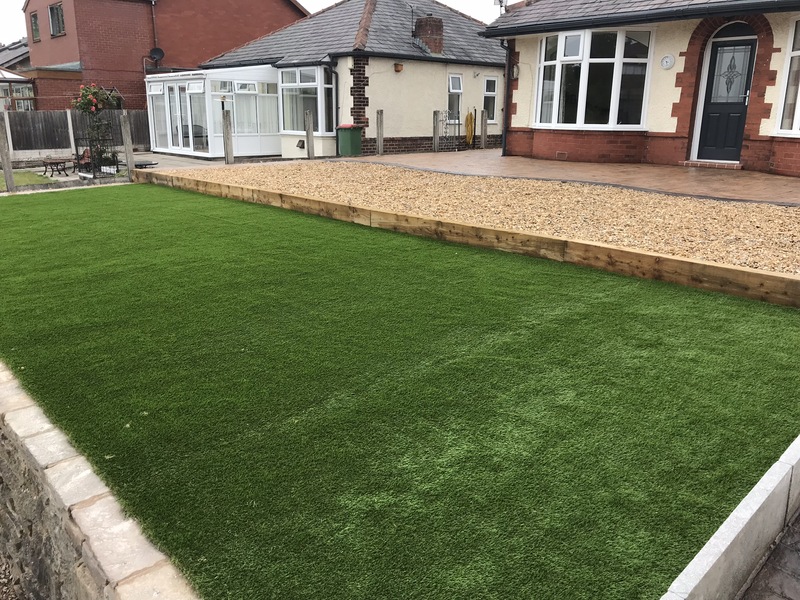 Artificial grass looks healthy and weed free all the time, no need to maintain, no need to lawnmower thus, saving time to do other things. 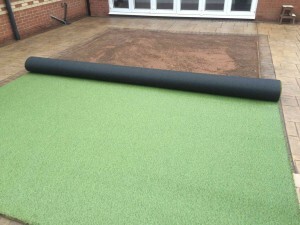 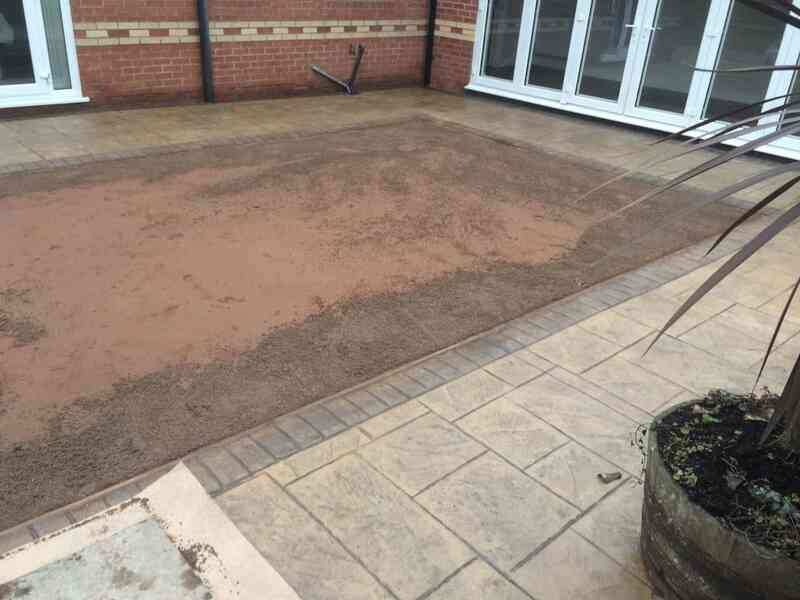 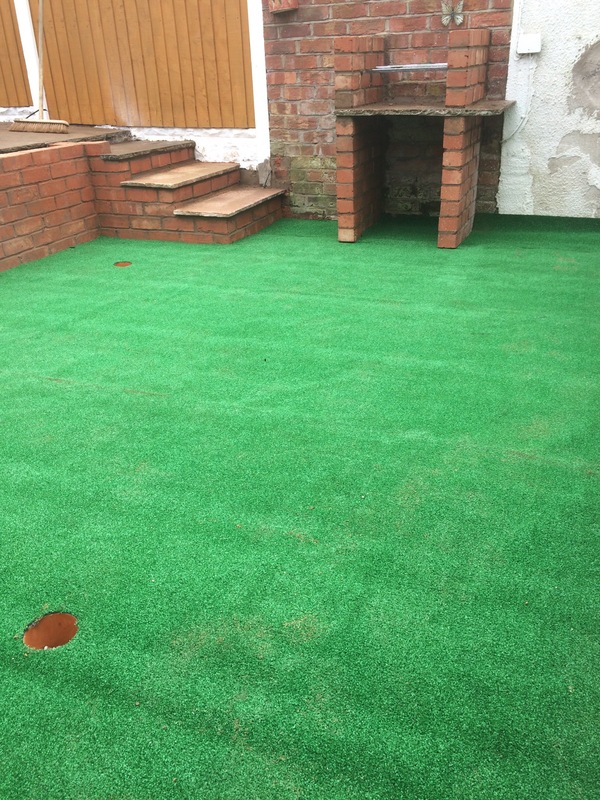 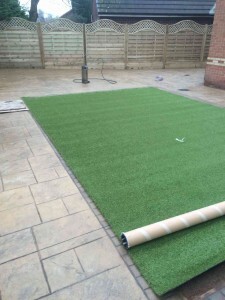 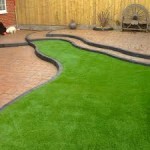 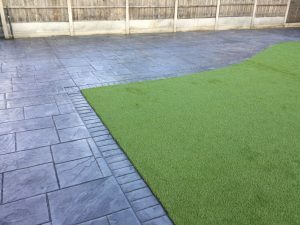 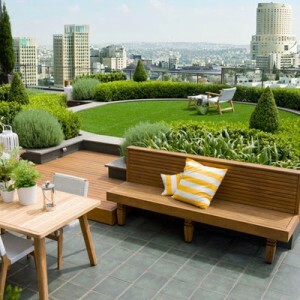 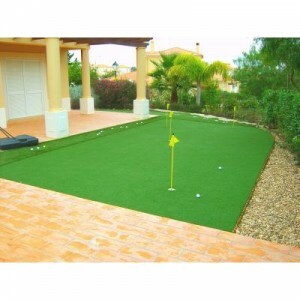 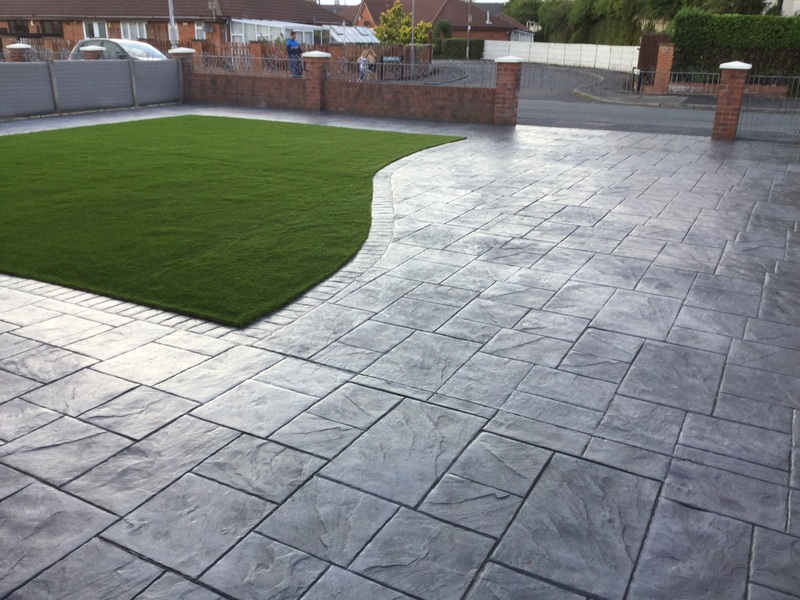 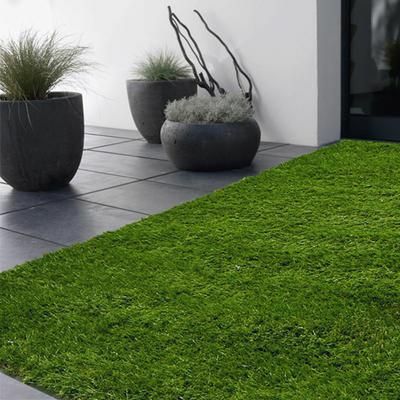 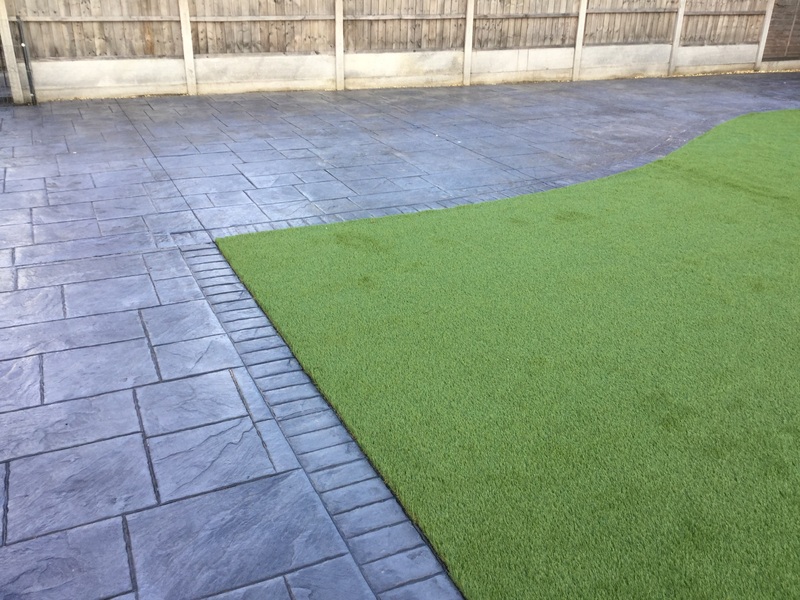 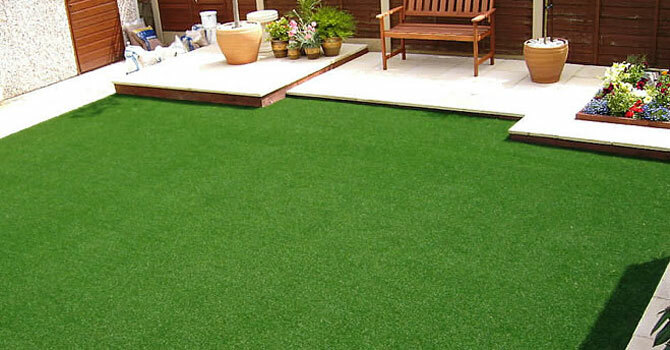 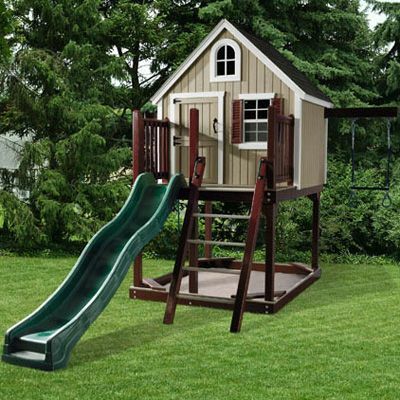 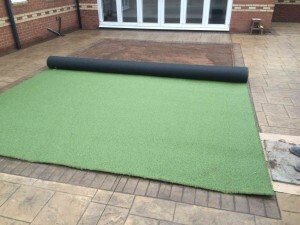 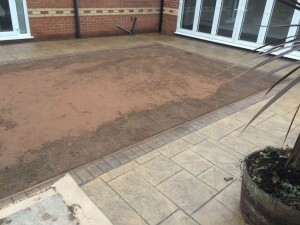 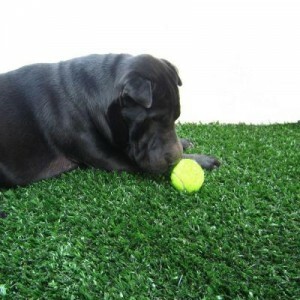 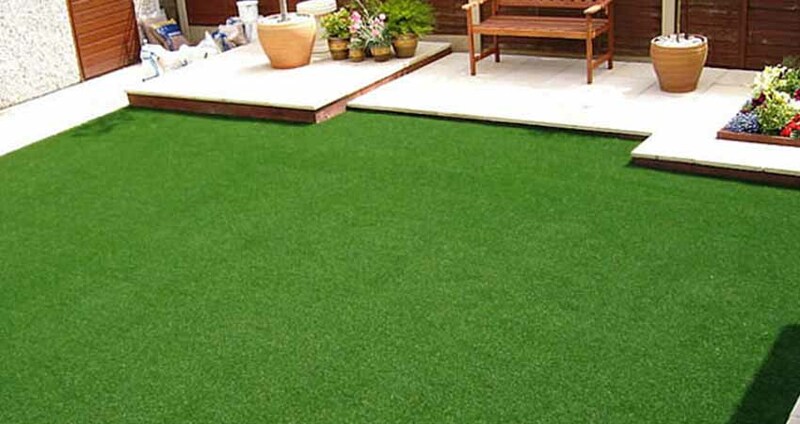 There are many uses of artificial grass and below are some example how artificial grass can be replace real grass.